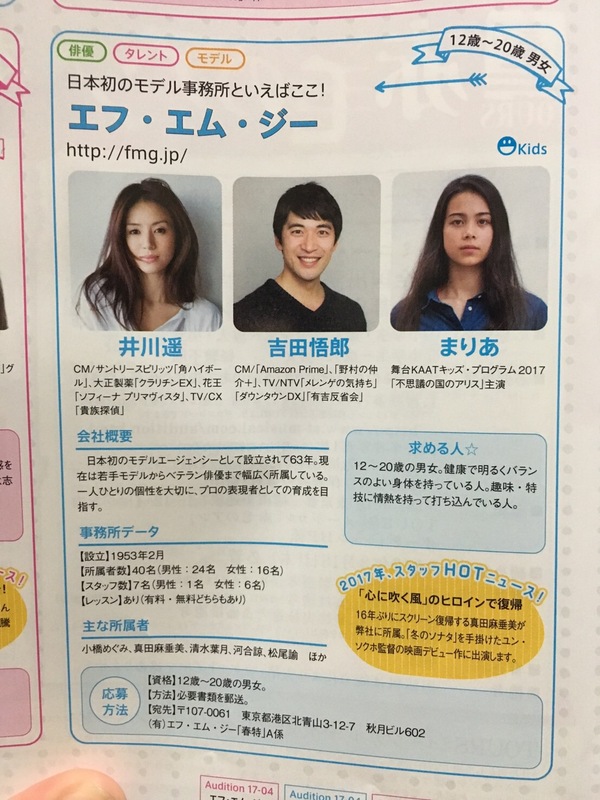 Tokyo, Japan: Rising teen actress, MARIA (first from right), was prominently featured on the FMG Talent Agency’s promotion page in Audition Magazine. Maria recently appeared as the struggling hurdler in Mrs. Green Apple’s music video, “In The Morning.” The “In The Morning” CD/DVD album, released by Universal Music in late 2016, is available for sale across Japan and features the full-length music video plus bonus clips. Since the video’s release on YouTube on November 5th, 2016 through March 5th, 2017, it has received almost one million views. 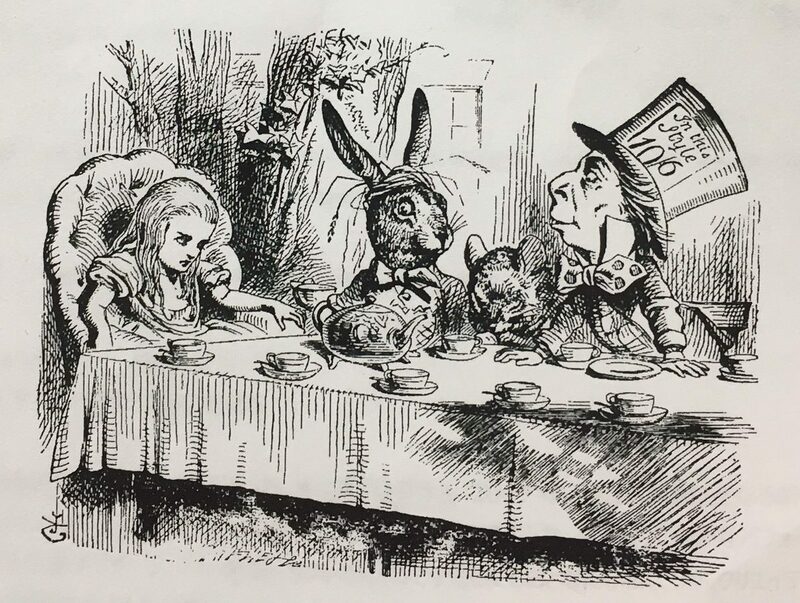 From July 22nd through August 6th, 2017, Maria will play the leading roll of Alice in the highly acclaimed KAAT production of “Alice in Wonderland.” She was chosen for the part of Alice from among 300 talented finalists.